On Saturday, January 20, 2018, John Coulter will be doing a demonstration at the EPCOT Festival of the Arts entitled “From Concept to Creation.” This will take place at the Odyssey Festival Showplace at 4:30pm. John was kind enough to answer a few questions for our readers. WDW Hints: Tell us a bit about yourself and how you began painting for Disney. John: I’m from Tucson, Arizona. I studied graphic design for two years at the University of Arizona before transferring to the Art Center college of design in Pasadena. I studied illustration there. I live in Los Angeles. I’ve been a Disney artist for six years now, but have a long history with Disney. I played various characters in shows and parades at Disneyland, Disney World, and Tokyo Disneyland. WDW Hints: Tell us about your seminar “From Concept to Creation”? John: My seminar will just touch on my creative and painting process with a little of my story that lead me to Disney. WDW Hints: How do Disney movies inspire you while painting? John: I get so much inspiration from the Disney animated movies. While I am working on a scene inspired from a movie or painting a character I will often have the movie or soundtrack playing at my desk. WDW Hints: What is your favorite Disney park to visit? 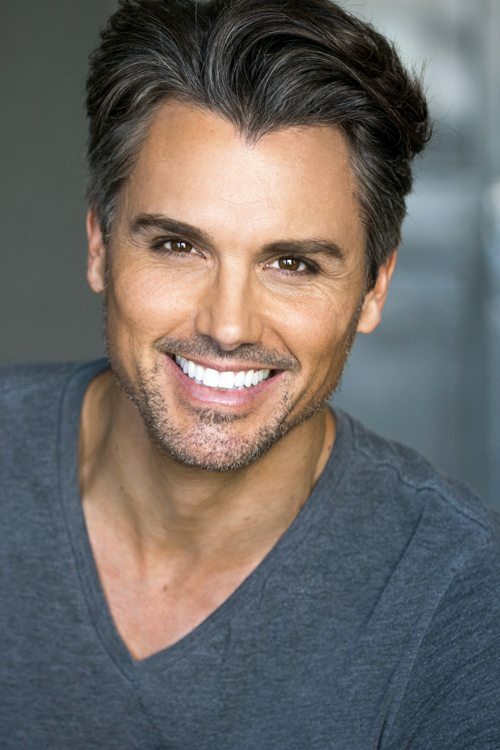 John: My favorite Disney park is Disney’s Animal Kingdom, because I have so many wonderful memories there playing Tarzan in a show called Tarzan Rocks. John: My favorite attraction is The Haunted Mansion. I am looking forward to creating more paintings inspired from this attraction. WDW Hints: What are you most looking forward to during the Festival of the Arts? John: At the Art Festival, I’m looking forward to meeting new people that enjoy and appreciate our art. Painting is a very isolating career so I really enjoy getting out of my studio and meeting people. WDW Hints: What is your favorite painting that you have completed? 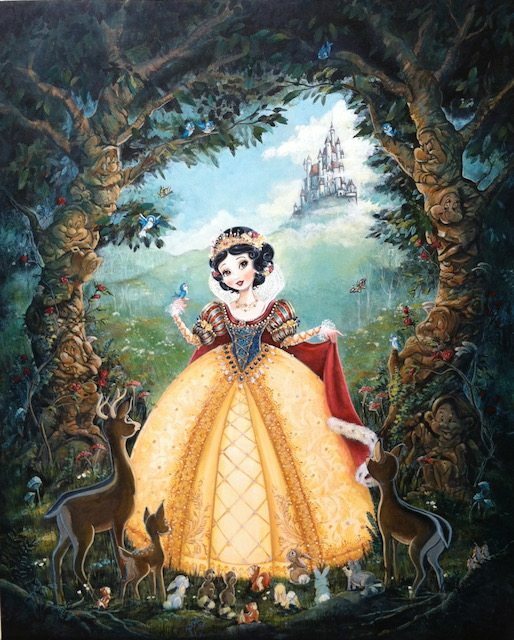 John: One of my favorite paintings I’ve done is my very first painting I did for Disney of Snow White, its called Forest of Friends. Editor’s Note: We’d like to thank John for taking the time to answer our questions! Be sure to check out his seminar this Saturday, Jan. 20 at 4:30 p.m., if you’re at Epcot! Previous PostInterview with Artist Crystal Dombrosky Next Post2018 Disney Movie Release Schedule!